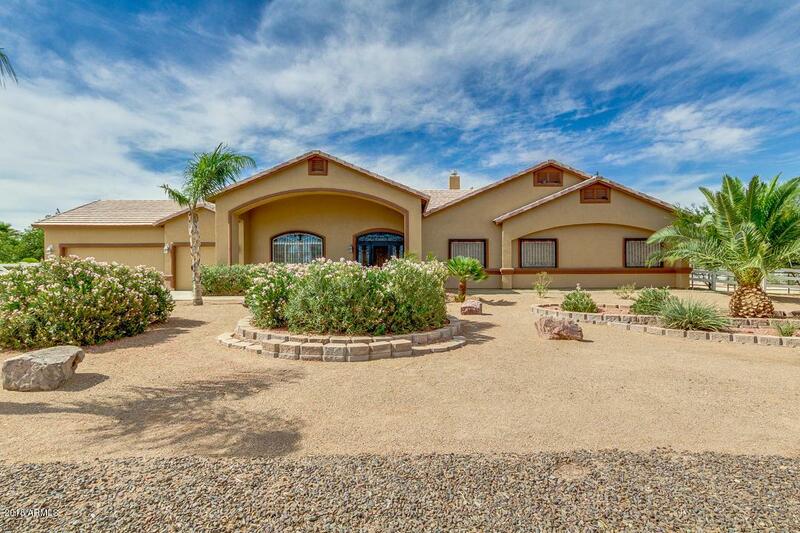 One of a kind property in Casa Grande is now on the market! 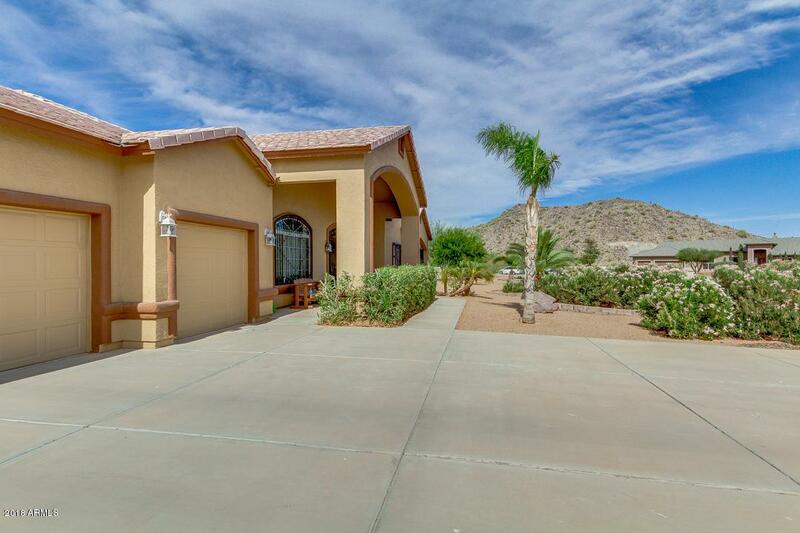 Featuring lush desert landscaping, 3 car garage with extended driveway, RV parking, and charming curb appeal. This amazing home truly shows pride of ownership! 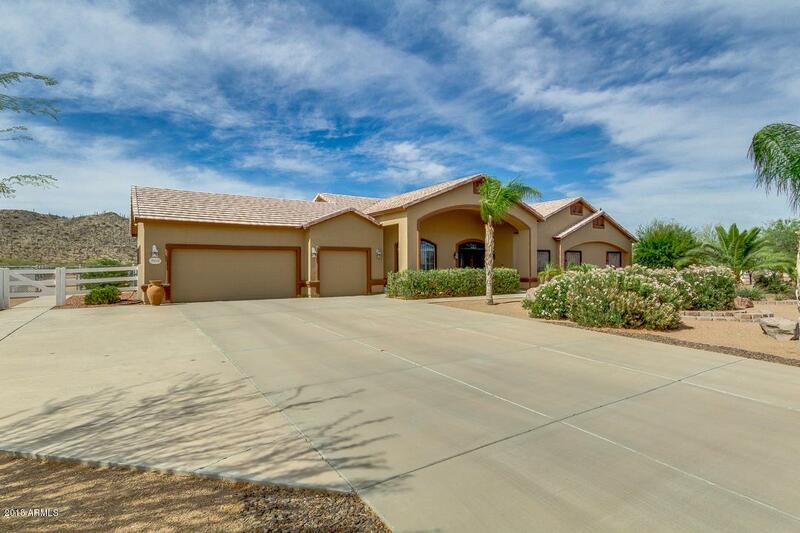 Interior boasts custom paint, tile flooring, great room, family room, fireplace, 10' foot ceilings, and 16 ceiling fans. Gorgeous kitchen has nice appliances with new dishwasher, ample cabinets, pantry, bay window, solid surface countertops, and island with breakfast bar. Master suite includes brand new carpet, private exit, full bath, double sinks, and a large walk-in closet. Backyard offers covered patio, sparkling pebble-tec pool. 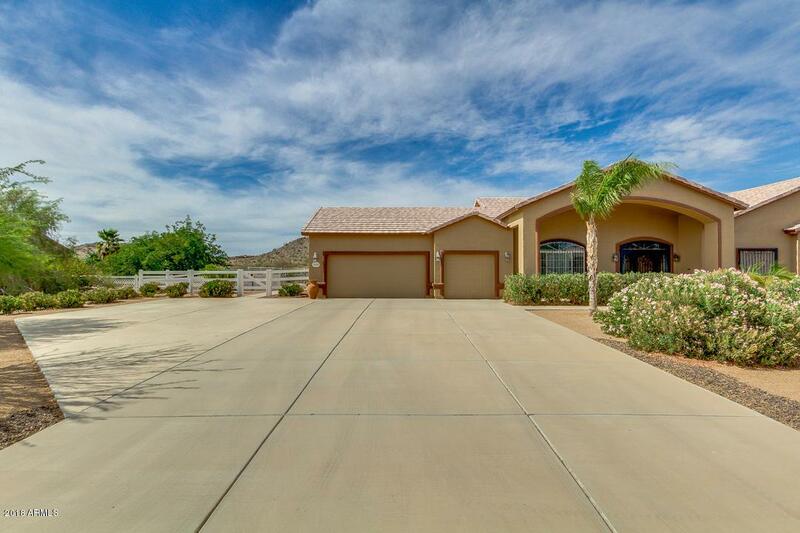 Keep in mind horse lovers the entire back yard is crossed fenced with schedule 40 fencing and welded to perfection.